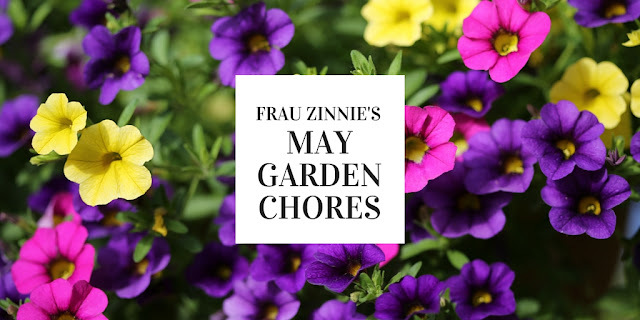 I sat down to write this month's garden chores and I already got that sense of panic in my chest. There's so much to do. There's so little time. I have a job and I go to school. I volunteer on the weekends. When, oh when, will I actually have time to garden? Does this sound like you as well? Maybe you're not going to school but you have children to take care of at home. Or an elderly parent. Let's face it – today's gardeners have a lot on their plates, and having a beautiful garden shouldn't be regulated as a chore or an activity there is rarely time for. That's why the three categories of garden tasks are divided into: "Main priority," "This would be nice," and "If all the stars align." If you are pressed for your time, the main garden priorities are taken care of. Be careful with trimming. Make sure that there are no bird nests being damaged when you prune. Look out for tiny ones, like hummingbird nests (as shown in this photo shared by the U.S. Fish and Wildlife Service on Facebook). last longer in the vase. Start seeds! I start warm season flowers like zinnias, tithonia, calendula, cosmos and marigolds now. Flowering vines such as morning glories can also be started (soak the seeds overnight). It's time to harden off the seedlings that have been growing indoors. Invasive plants: Be on the lookout for invasive plants in your garden before they take hold. For me, that means I need to watch for garlic mustard, European celandine and wineberries. Usually they pop up around my compost pile, situated in the back corner of my property. Here is a resource for invasive plants in the Northeast region of the U.S.
Bulbs: Trim off spent blossoms so the bulbs do not waste time in producing seeds. Do not remove the leaves – this is the plant's source of energy for next year. Even though they become unsightly, leave them in place until they wither away. Fertilizer: It's time to fertilize fruit trees and roses. You can fertilize container plants weakly at half strength since it leaches out of containers quickly. Enjoy the blooms: Cut your flowers and bring them indoors. 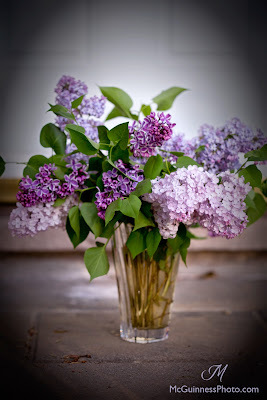 When I was a kid, my grandfather would cut his lilacs for Mother's Day and put them in vases for my mother to take home. Now whenever I see them in bloom, I think of him and her and that lovely Mother's Day tradition. 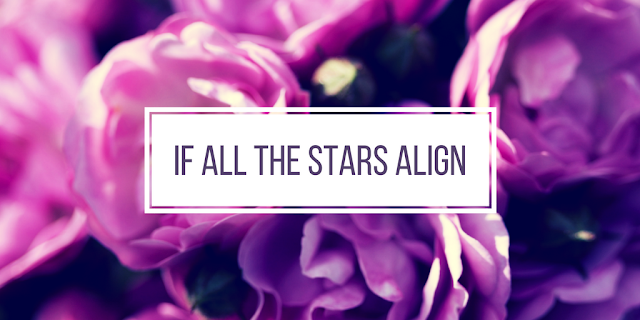 Click here to read the trick from keeping them from wilting. Vegetable and herbs - Puzzled over what to grow this year? Check out these suggestions from some of my #gardenchat friends! Remember the pollinators! Here are some plants that I grow just to keep the workhorses of my garden happy. Hummingbirds: Lure them to your garden by setting up feeders and offering plants they like. For options read this story I wrote with suggested plants from one of my local plant nurseries. For food in the feeders, I boil 4 cups of water and 1 cup of sugar together, then let it cool before I put it outside. Make sure you are good about changing the solution so it doesn't grow black mold and poison the hummingbirds. Pest control: If you have ant problems, try using diatomaceous earth. When the bugs walk through it, it gets stuck to them and causes them to dehydrate and die. It's way safer than baited ant traps. Be sure to apply it on a day without a lot of wind since you shouldn't breathe it in. Get kids involved: With summer vacation rapidly approaching, make gardening a staycation choice for younger children. Read more about the benefits here. Mulch: Order it in bulk! Who wants to drive home bags of mulch anyway? It's usually cheaper when you have it delivered. And stay away from the dyed colored mulch. That is so not earth-friendly. Make a list of gardens to visit! Here are some places I have visited in the last two years.